This chicken marinade is a winner. It comes from the same cookbook that my other favorite marinade came from. Both are great and you can't go wrong with either. The main difference between the two is the marinade time. 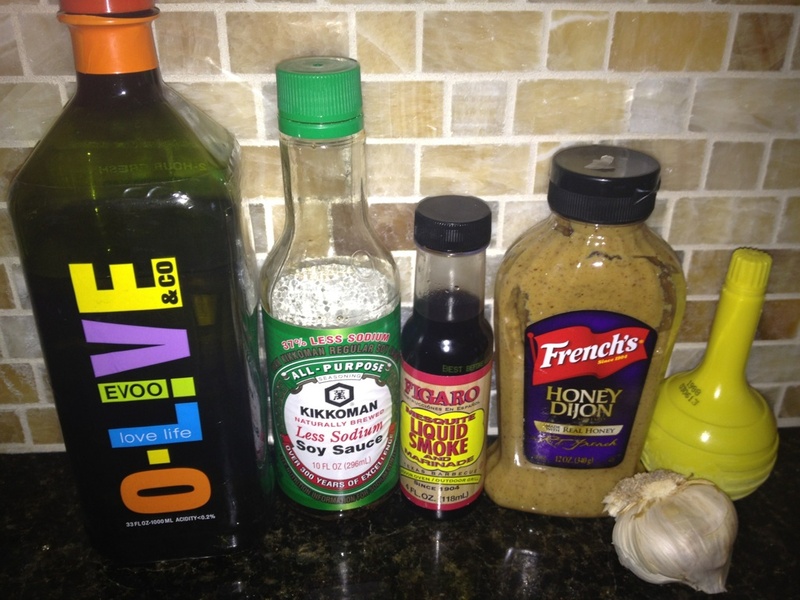 This marinade only needs 4-6 hours while the other needs overnight. Feel free to make this marinade the day before but do not soak the chicken overnight. The liquid smoke is too overpowering and will affect the flavor of your chicken if marinated for too long. 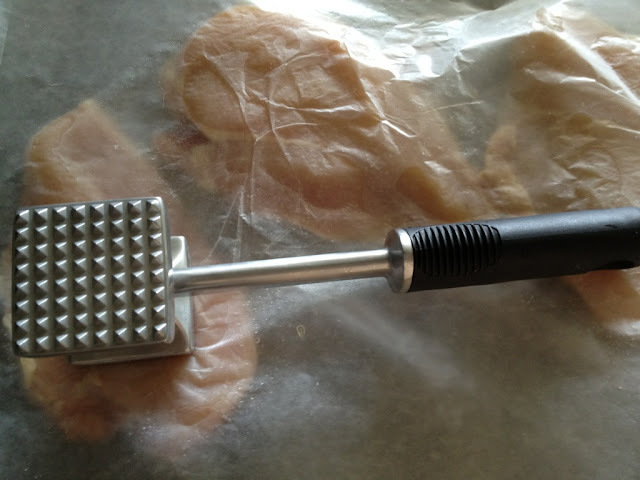 I like to pound my chicken because it allows the chicken to took cook faster and more evenly through. Then, in a large bowl, combine all of the marinade ingredients. 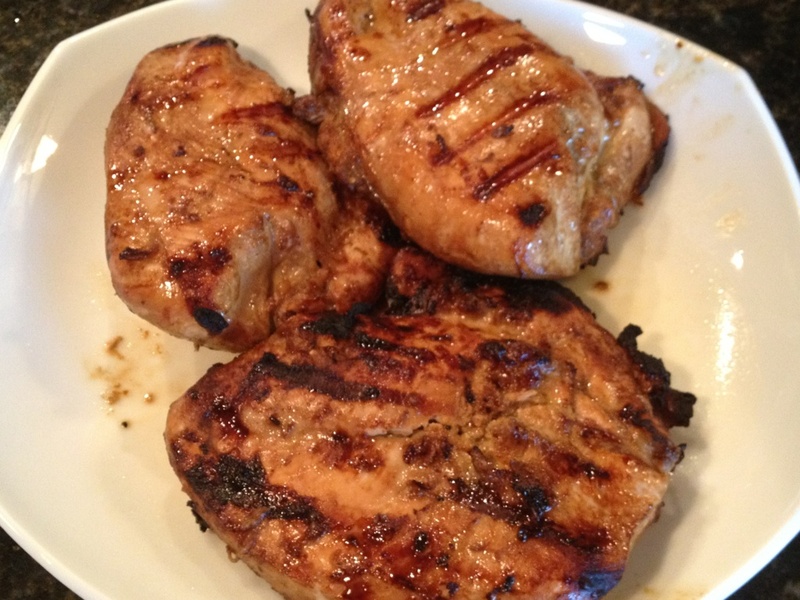 Place chicken breasts in a large ziplock bag and pour in marinade. Let sit for 4 to 6 hours in the refrigerator. Grill over medium heat until juices are clear. We cooked our chicken for 6-7 minutes on each side but your time may vary depending on the size of your chicken breasts.